When is a rebrand not really a rebrand? When you change your name and maybe your logo but nothing really changes. That is exactly what Clive Palmer seems to be doing. 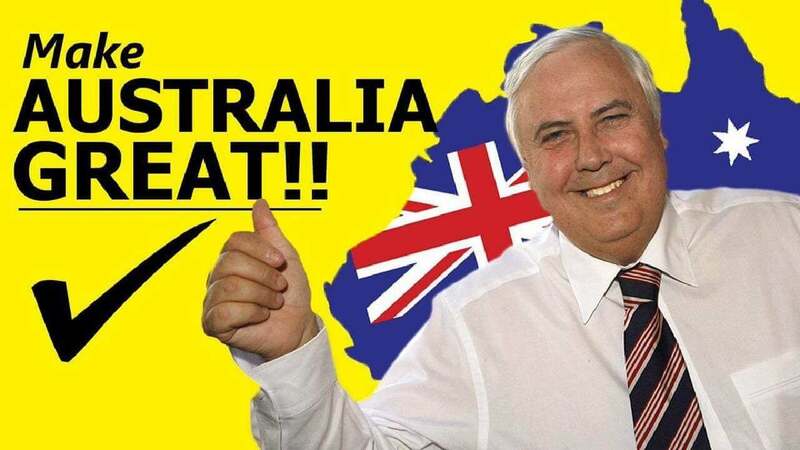 Clive has announced that Palmer United Party (PUP) is going to revive the United Australia Party (UAP) name, again. Created in 1931, the orginal UAP was a centre right party that gave us prime ministers Joseph Lyons and Robert Menzies. The party was dissolved in 1941 when most members joined the new Liberal Party. Palmer originally used the name for his party but changed it due to perceived confusion with the original UAP. Apparently, he is no longer concerned about this confusion and is actually banking on it. Much of the reasoning for this seems to a longing for the past. Palmer says UAP was established at a time when the nation needed stability early last century. “Its re-establishment today marks a significant milestone as Australians are tired of our current crop of politicians. It is time to unite the country for stronger economic growth that can restore prosperity to all our citizens,’’ he said. Palmer seems to be lacking original ideas when it comes to slogans as well. 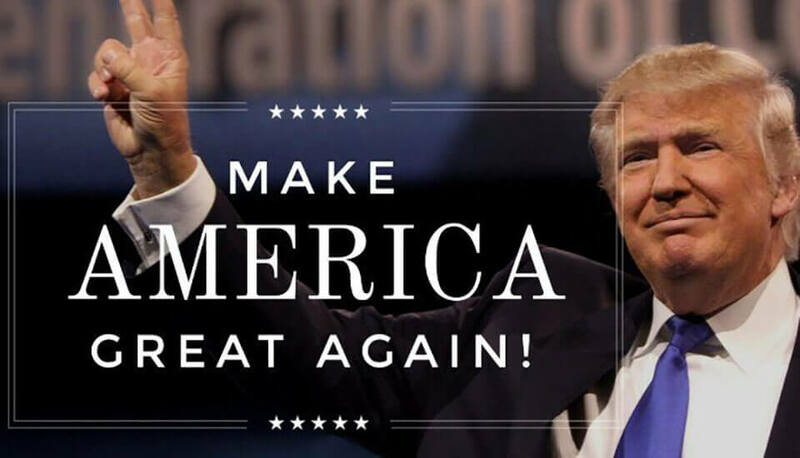 ‘Make Australia Great’ is remarkably similar to Trump’s ‘Make America Great’. While Palmer has a point about the frustratuion with the main parties, he doesn’t seem to be committed or understand how to create a genuine brand. To create a new brand and truly shift the narrative, requires much more than a few sound bites, old names and ideas. Like any powerful brand, at its heart there needs to be a solid belief system and an authentic and compelling proposition. The new UAP doesn’t appear to have any of this. Although, PUP didn’t either so I guess we shouldn’t be surprised. For now it just seems like more lipstick and lipservice. Time will tell whether anyone will listen or care.